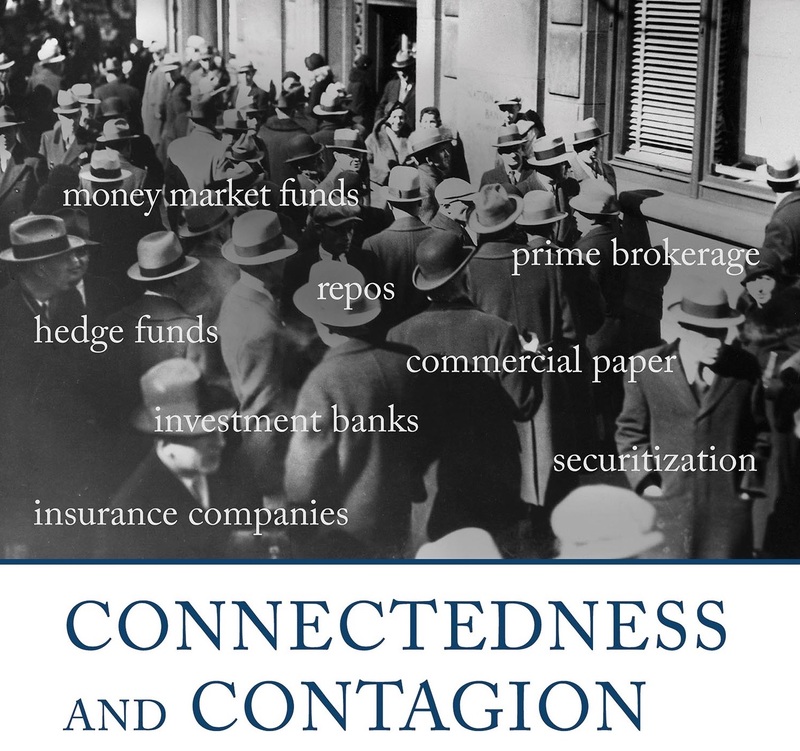 In his new book "Connectedness and Contagion," Hal Scott argues that systematic runs on financial institutions were the main culprits of the financial meltdown of 2008, not over-exposure in connected balance sheets. The Behavioral and Financial Stability Project, founded at Harvard Business School, supports research collaborations between faculty and students across Harvard University to understand, predict and prevent financial instability. The BFFS project also maintains an ongoing real-time database of financial stability and investor sentiment measures that it makes available to researchers and the broader public. Please visit our About page for more information about the project. In their new book "Crisis of Beliefs: Investor Psychology and Financial Fragility," Nicola Gennaioli and Andrei Shleifer present a comprehensive new theory of belief formation that explains how beliefs shape financial markets, and the destabilizing role the beliefs of home buyers, investors, and regulators played in the period leading up to and during the recent financial crisis. See Nicola's other research here and Andrei's other research here. 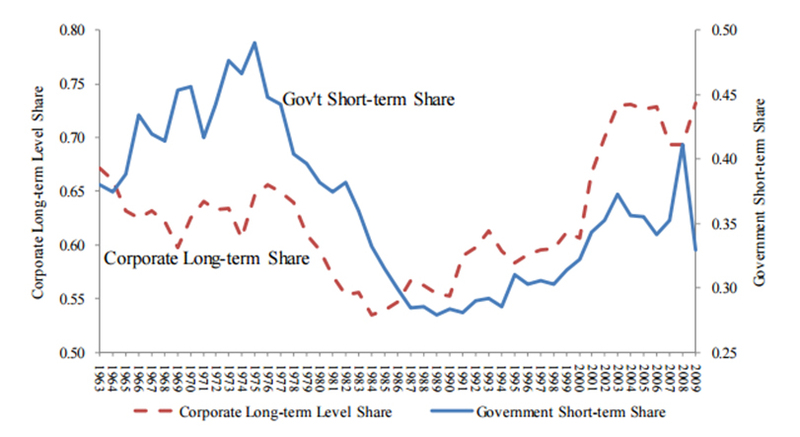 In this NBER working paper, researchers from the Behavioral Finance and Financial Stability Initiative evaluate the demand for long term government bonds from Pension and Insurance companies. Regulatory changes are used to provide collaborating evidence that the curvature of the yield curve is shaped through this demand channel. See Robin’s other research here and Annette's other research here. How has the growth in public and private pension systems affected the financial markets? In his presidential address to the American Finance Association, David Scharfstein argues that pension policies have persistent and deep effects on the development of capital markets. The choice between public pay-as-you-go and privately funded pensions has wide spread implications across all areas of financial research. David explores such implications on Corporate Financing, Household Finance, Banking, and Financial Stability. See David’s other research work here. In this forthcoming brookings paper, researchers from Harvard Business School and the Behavioral Finance and Financial Stability initiative assess the merits of bank regulation since the financial crisis of 2008-2009. Through the lense of a simple model of optimal bank regulation, the authors enumerate three core principles. 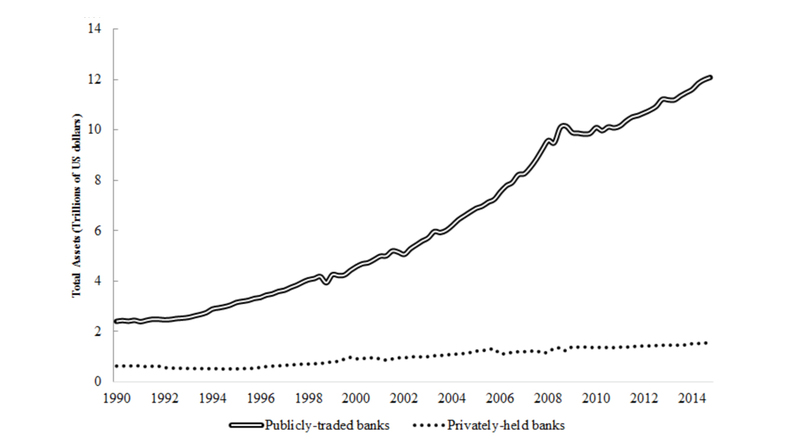 They argue 1) single constraint should be used in place of multiple constraints on bank equity ratio to minimize distortions on bank behavior; 2) the regulatory framework should be designed minimally to minimize legal gaming and regulatory arbitrage; and 3) regulators, during financial crisis, should actively compel banks to recapitalize. The standard expectation hypothesis posits that long term interest rates are expected sum of all the short term interest rates between issuance and maturity. 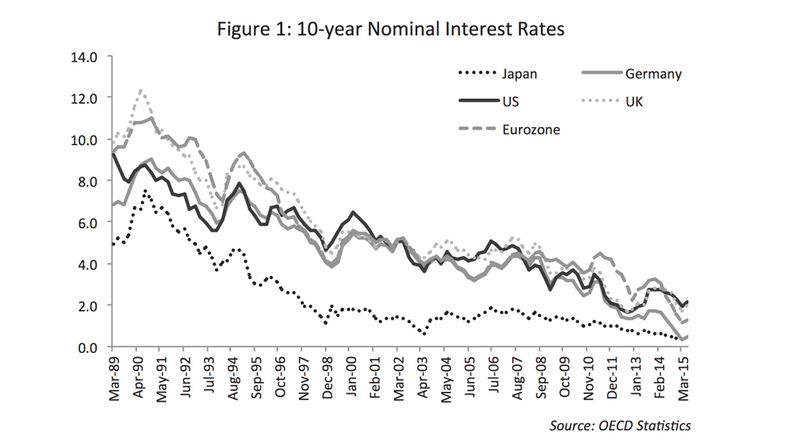 Researchers Hanson, Lucca, and Wright document that the correlation of long term interest rates to innovations in short term rates has, if anything, decreased in the 21st century. The namesake conundrums, defined as six- or twelve-month periods in which short rates and long rates move in opposite directions have become far more frequent. 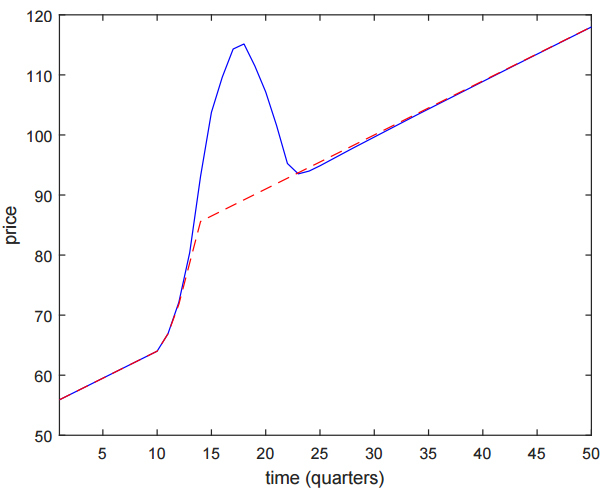 The authors rationalize their findings with a model of limited arbitrage. See Sam's other research here. Nobel Laureate Eugene Fama once famously stated that stock markets do not exhibit price bubbles. Evidence supporting this claim boils down to the argument that past run up in stock prices do not seem to predict lower future returns. Authors Greenwood, Shleifer, and You seek to evaluate Fama's claim using stock return data gathered from a variety of US industries, and a gamut of international stock market sectors. They find that while Fama is correct in asserting that sharp price increases do not predict lower returns going forward, these increases do predict substantial heightened probability of a crash. Simple attributes related to the price run up can help predict both the crash probability and future returns. See Robin’s other research here and Andrei’s other research here. 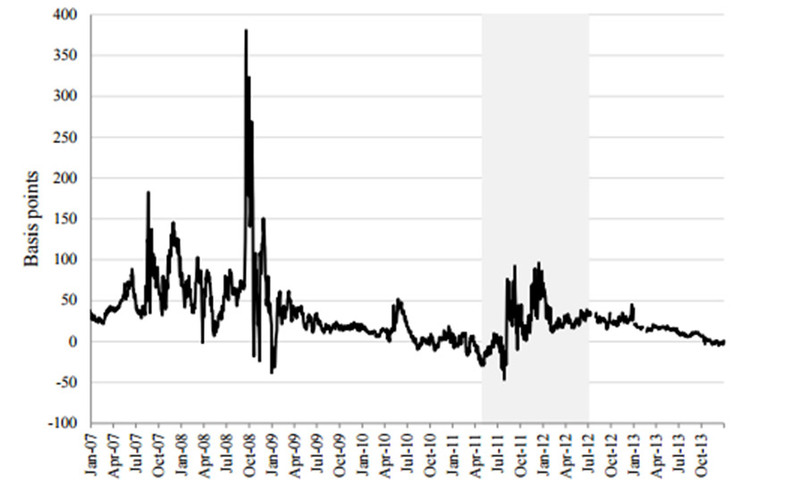 Fed watching has become a routine business for bond market participants and the financial press. Monetary policy announcements are analyzed word by word for clues to the central bank's future actions. Such scrutiny seems inconsistent to interest rate setting models in which policy makers target specific macro variables. If the Fed is simply responsive to publicly observable variables, then the bond market would only react to the release of these variables and not to the policy announcements. 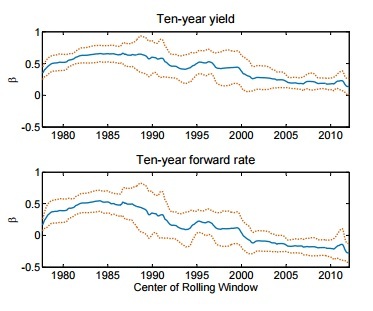 Stein and Sunderam posit that private information and preference for volatility smoothing of long term bond yields by the Fed underly this interaction between the Fed and bond market participants. Policy makers are gradual in setting its short term yields to smooth long term yield volatility. However, market participants anticipate this gradualism. In equilibrium, long term yields stay volatile. The authors derive several normative suggestions for policy makers. In this note, researchers from the Behavioral Finance and Financial Stability Initiative evaluate the regulatory reforms since the financial crisis. The authors highlight several areas in which the reform agenda has made clear progress. These include heightened capital and liquidity requirements, more stress testing and capital planning at banks, and increased regulatory authority and tools for financial dissolution. Likewise, the authors also note several areas in which reforms should be rolled back or modified. This BFFS working paper examines the empirical effects of unconventional monetary policy. Using novel data on mortgage refinancing, the authors argue that the rounds of quantitative easings had variable results depending on the type of asset purchased and the degree of segmentation for that asset market. QE1, which targeted mortgage markets, had significant effects on aggregate demand and consumption. 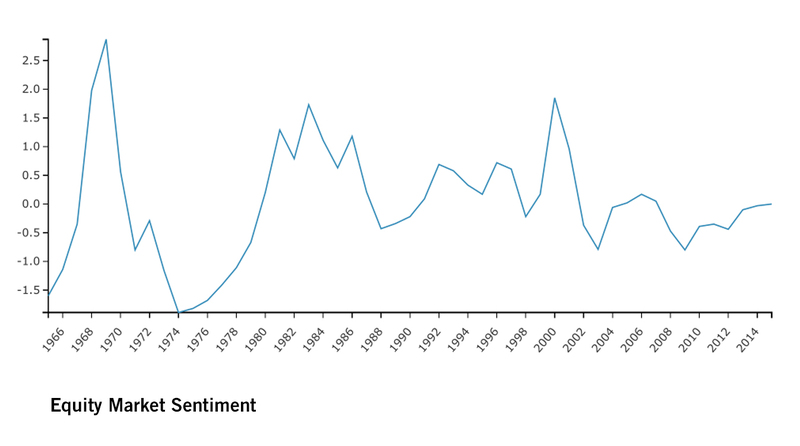 QE2, which targeted treasuries, had more muted effects. In a BFFS working paper, Sands, Ma, and Liao assess the latest Basel Committee proposals for reform on operational risk capital. The authors conclude that neither the existing Basel II framework nor the reforms that are designed to replace it are effective in minimizing negative externalities from operational risk events. The authors make recommendations for an alternative approach. In this paper, Gordon Liao studies the joint determination of two economically large and persistent violations of the Law Of One Price (LOOP) in the global corporate credit market and the foreign exchange rate market. Post-crisis regulatory and intermediary frictions have severely impaired arbitrage in the exchange rate and credit markets each on their own, but capital flows, such as international debt issuance, bundle together the two LOOP violations. Limits of arbitrage spill over from one market to another. See Gordon's other research here. Over the past decade, it has increasingly been recognized that investor beliefs play an important role in driving the credit cycle. 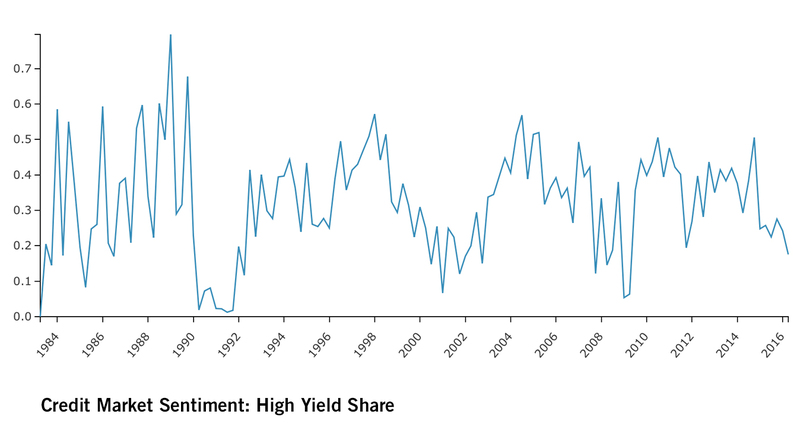 In "A Model of Credit Market Sentiment", Robin Greenwood, Sam Hanson and Lawrence Jin (of Caltech) develop a model to explore the feedback between credit market sentiment and credit market outcomes. Their model is able to capture many documented features of credit booms and busts, including the link between credit growth and future returns, and the "calm before the storm" periods in which fundamentals have deteriorated but the credit market has not yet turned. Global banks primarily receive funding in their domestic currencies, but operate and invest in multiple foreign currencies. These cross country lending/borrowing operations create demand for currency hedges. A tightening of domestic monetary policy may drive a bank to lend more in a foreign currency by its effect on the these currency hedges. 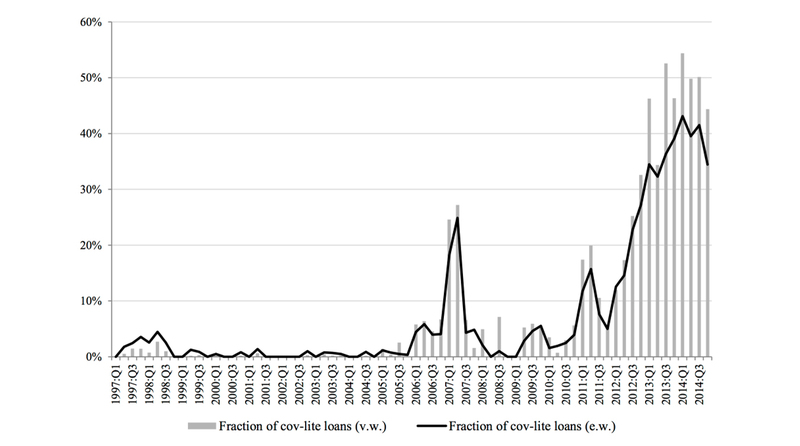 Falk and Victoria show evidence supporting this channel of cross border shock transmission from data sets of country level firm-claims and individual level syndicated loans. See Falk's other research here. See Victoria’s other project-related financial stability research here, or her homepage here. The choice of relatively high leverage as a means to reduce the overall cost of capital by many banking practitioners is interpreted as folly by some, and defended by others as a clever decision given the capital market’s apparent failure to appreciate the associated risks. Begenau and Stafford suggest and provide evidence for an additional consideration: that high leverage signals an excessive focus on financing decisions over good management, specifically over value-relevant investment and operating decisions. See Erik’s other research here. 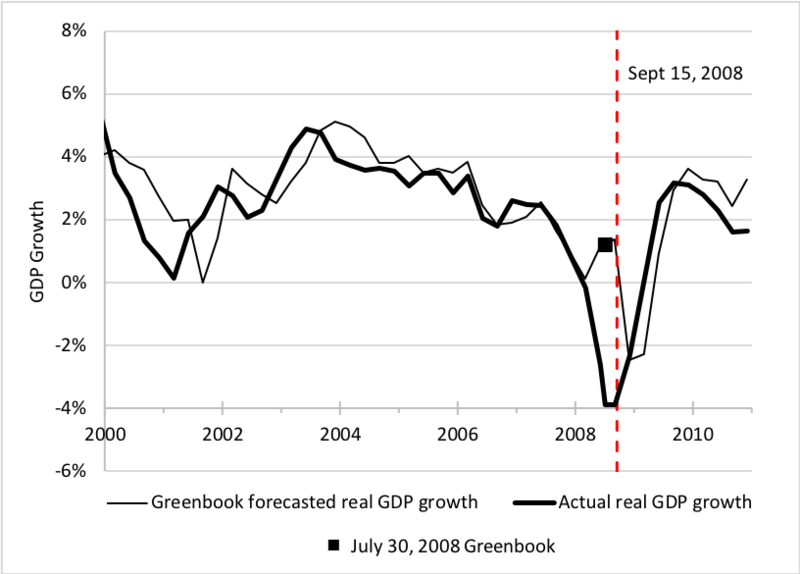 In this paper, Reinhart, Reinhart, and Tashiro study nine Asian economies in an effort to understand why much of the decrease in investment that occurred during the 1997-1998 crisis has persisted in the years between 1998 and 2014. Unlike Latin American economies during the mid- to late-1980s, investment in these economies does not appear to be suffering at the expense of private consumption or capital flight. For this reason, the authors contend that the traditional concepts of crowding out and leakages must be redefined to be more encompassing. See Carmen’s other research here and Vincent’s other research here. Systematic runs on financial institutions were the main culprits of the financial meltdown of 2008, not over-exposure in connected balance sheets. Hal Scott argues this insight in his new book, "Connectedness and Contagion." In fact, contagion, as caused by these systematic runs of short-term creditors, still imposes great risks on the global financial system. Hal warns that recent legislative efforts by the US congress have weakened the ability of regulatory bodies to adequately combat contagion. Leveraged loan markets go through episodes in which the typical new loan is issued with far fewer protections to the lender, known as “cov-lite.” Many have pointed to cov-lite issuance as a proxy for credit market overheating. 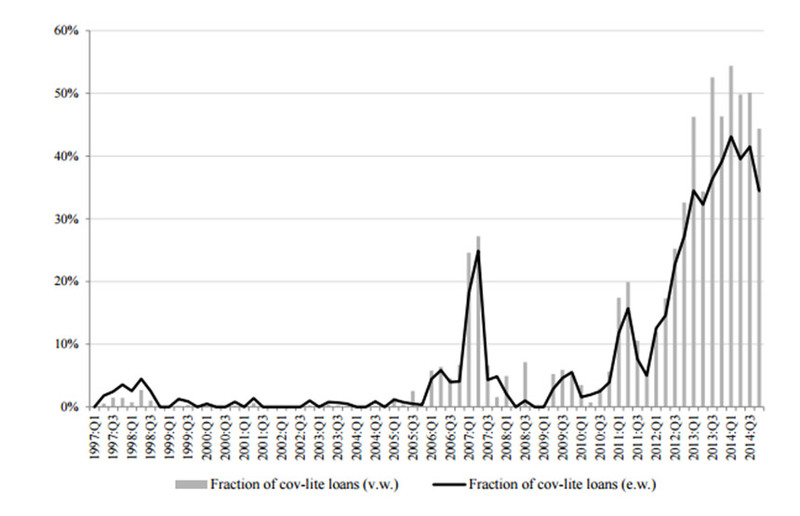 In the first empirical analysis of this topic, Bo and Victoria evaluate whether this development can be attributed to market overheating, increased borrower demand for cov-lite loans, or a rise in creditor coordination costs. See Victoria’s other project-related financial stability research here, or her homepage here. Data related to this study is publicly available here. 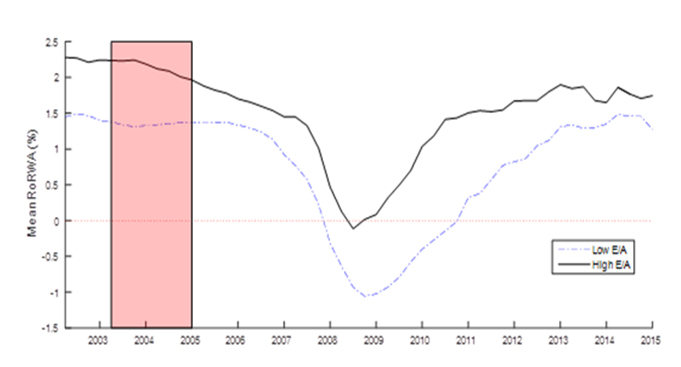 Empirical works exploring the relationship between capital flows and economic crisises have been limited by data to several episodes in the modern era. 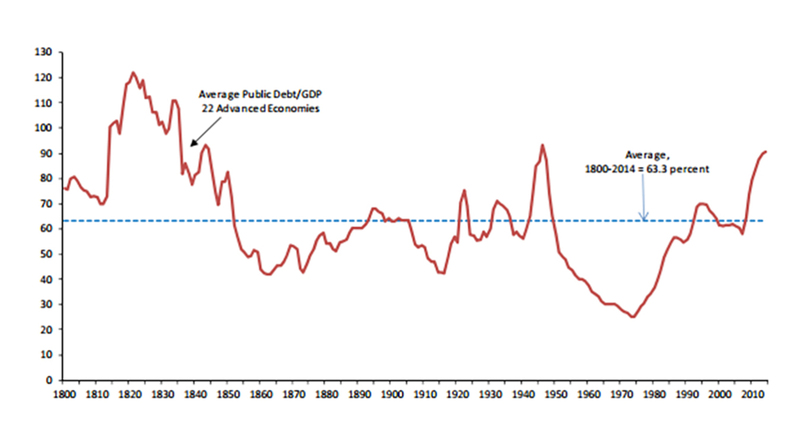 Reinhart, Reinhart, and Trebesch explore the rich history of booms and busts in capital flow by uncovering data from sources going back to 1815. 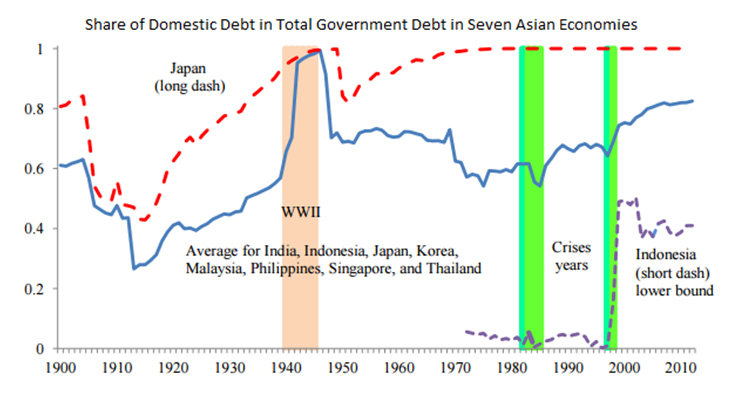 The pattern uncovered by the authors have strong implications on the vulnerabilities of many emerging economies today. See Carmen’s other research here, Vincent’s other research here, and Christoph’s other research work here. The term ‘forward guidance’ – when the central bank guides market expectations – is normally used in reference to central bank policy on short rates. However, quantitative easing (or QE) – the other primary monetary policy tool being used since 2008 – also involves some degree of forward guidance as well. 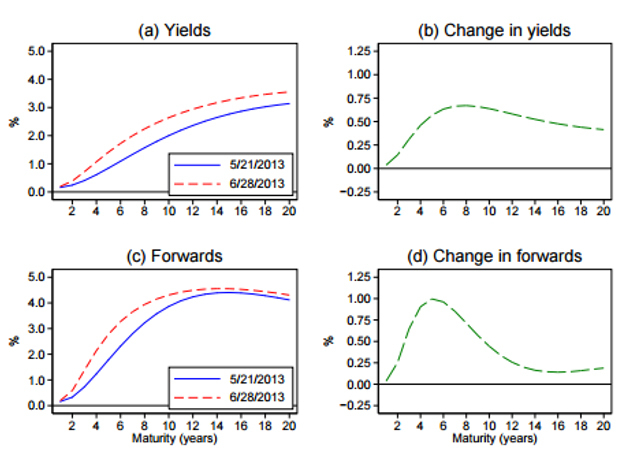 In this paper, Greenwood, Hanson, and Vayanos build a no-arbitrage model of the yield curve that allows for a characterization and comparison of the effects of forward guidance on short rates and forward guidance on quantitative easing. See Robin’s other research here, Samuel’s other research here, and Dimitri’s other research here. At the heart of standard narratives of historical asset bubbles is a high degree of extrapolation – the formation of expected returns based on past returns – by investors. Yet, nearly all bubbles are also defined by very high trading volume, a feature that excessive extrapolation cannot explain alone. Barberis, Greenwood, Jin, and Shleifer develop a novel model of bubbles, wherein extrapolative investors weigh two opposing signals, in an effort to reconcile these two defining features of bubbles. See Nicholas’s other research here, Robin’s other research here, Lawrence’s other research here, and Andrei’s other research here. Foreign banks play large roles in the US domestic funding market. However, unlike domestic banks, which are funded by insured deposits, these institutions are funded either by uninsured domestic commercial papers or by insured foreign denominated deposits which are then swapped in the FX market. 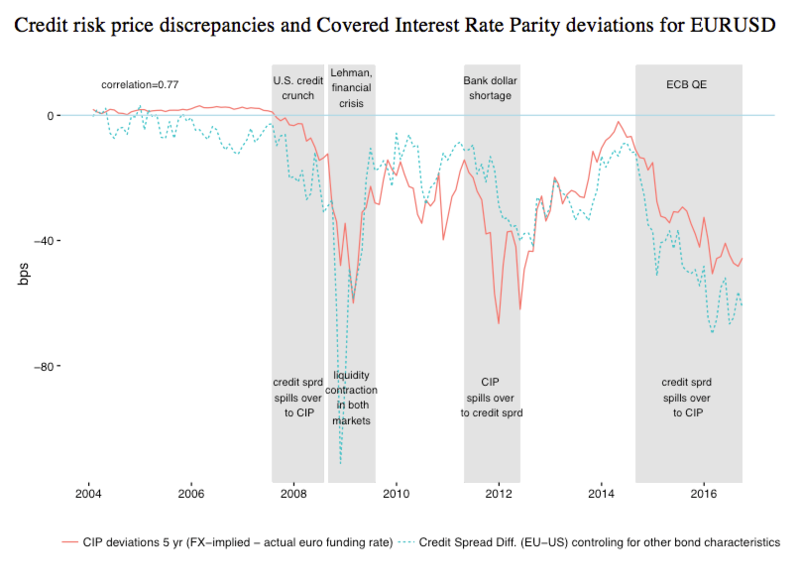 A shock that forces these banks to switch from commercial papers to deposits can have large consequences on the covered interest rate parity relationship given limited arbitrage capital. See Victoria’s other project-related financial stability research here, or her homepage here. See Jeremy’s other research here. Using a novel model that incorporates monetary benefits that investors derive from holding riskless securities, Greenwood, Hanson, and Stein examine how a government should optimally determine the maturity structure of its debt. They explore the results of their model under multiple scenarios depending on whether a government can directly internalize these monetary benefits and on the presence of private sector competition in the production of riskless, money-like claims. See Robin’s other research here, Samuel’s other research here, and Jeremy’s other research here. 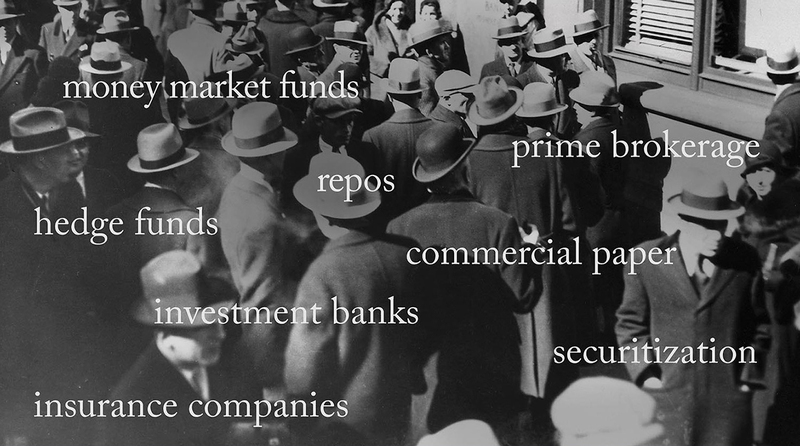 Duffie and Stein review the history and the role of LIBOR and similar benchmarks used in the modern financial market. The authors argue that the incentive to distort these benchmarks is severe given the benchmarks' polling nature and the sheer volume of the derivative market linked to these rates. The authors make several recommendations on how changes to benchmark definition and the adoption of new overall regulatory policies, can reduce the susceptibility of reference rates to manipulation.